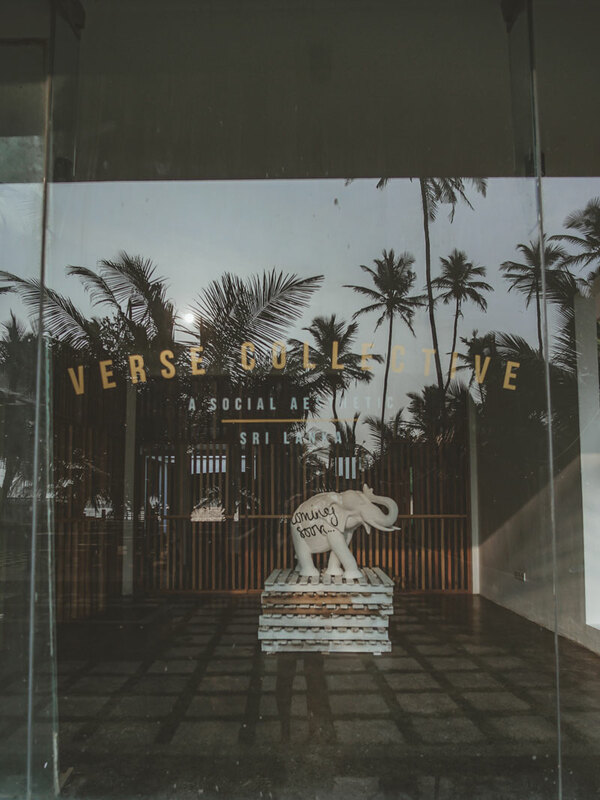 Verse Collective founders, Peni Wick and Jeremy Klynsmith, share how their idea of a successful life has shaped their co-work space and hotel in Sri Lanka. 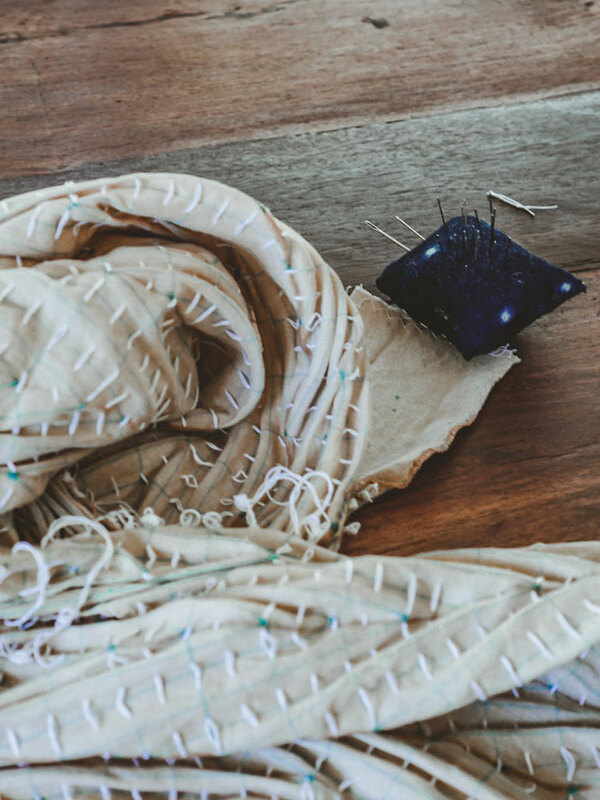 Ann and Serge have organically built Slow Stitch, an acclaimed textile studio that experiments with natural dyeing techniques and Shibori to craft beautiful patterns. 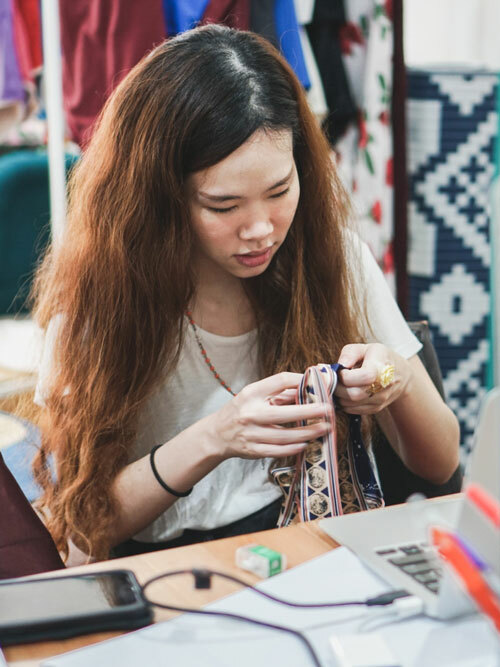 Min, co-founder of the vintage inspired swimwear brand, Aprilpoolday, explains how the brand came to be and some of their challenges as a small businesses. 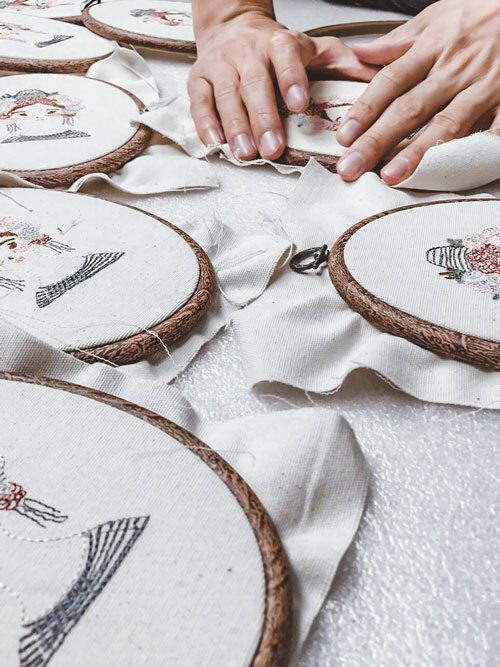 Embroidery designer, Sastrawut, has helped extend Playworks’ unique designs beyond print and into the skilled realm of freehand embroidery.